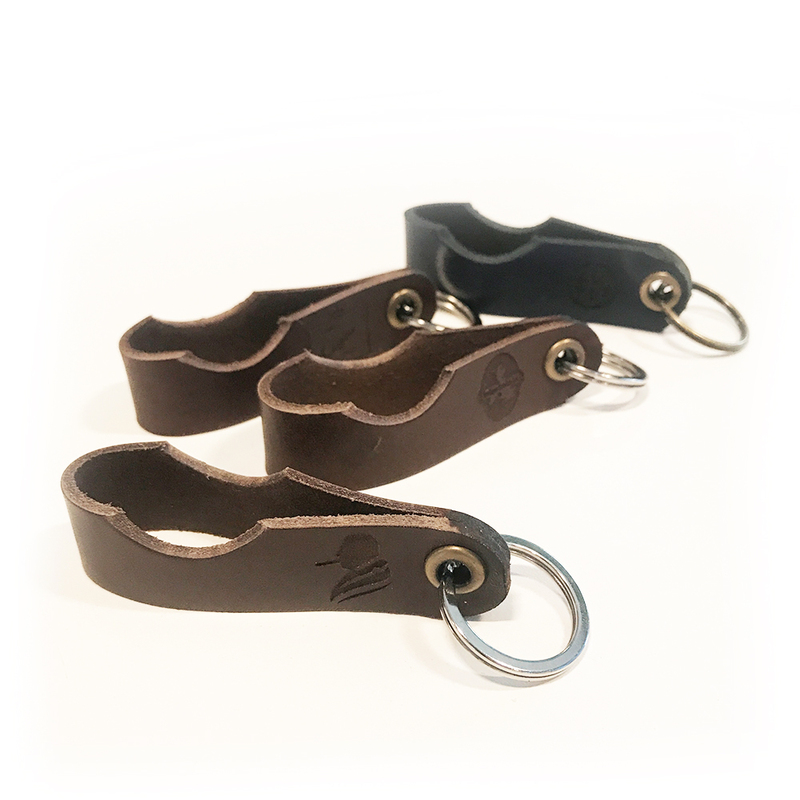 We offer full personalised leather keyring for car keys and for use as cigar rests as well as any other uses you may have. Here are some examples of our previous work below as well as a contact form if you’d like to order your own. 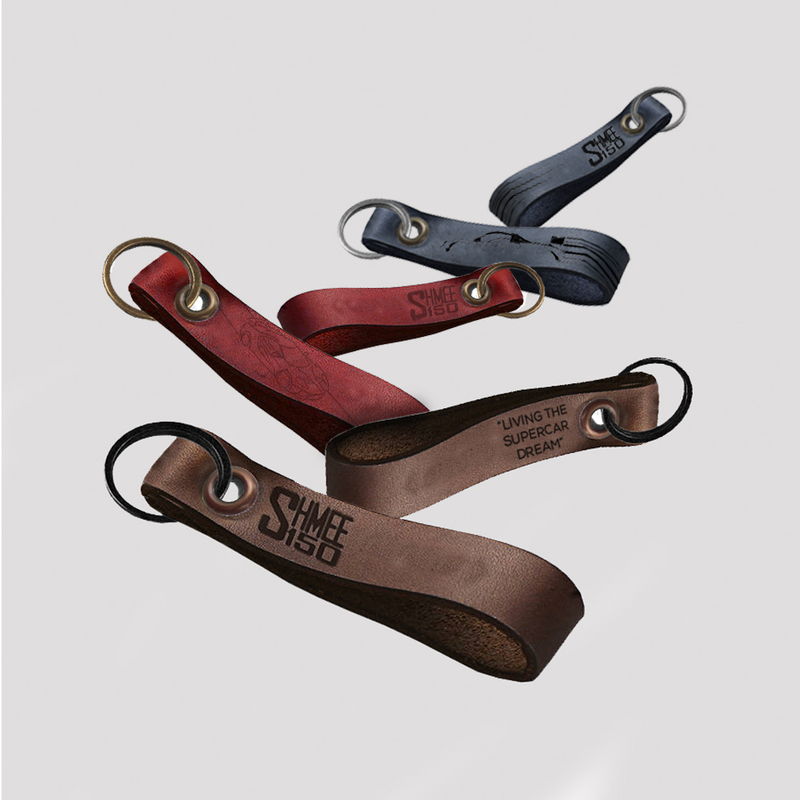 These car keyrings are available in a range of leathers and finishes, and allow you to choose your design. You can pick your own text, initials and even an image of your car for the perfect keyring for you. These personalised cigar rests are available in a range of different leathers and finishes. The cut out allows you to rest your cigar on it, meaning you always have a rest with you, and never have to leave your cigar propped on a table. These can be customised with your own logo or initials, and make the perfect gift for the cigar smoker. Please get in contact to order your personalised keyring today. Fill in the form below and we will get back to you to help design and personalise the design. Which type of keyring are you interested in?